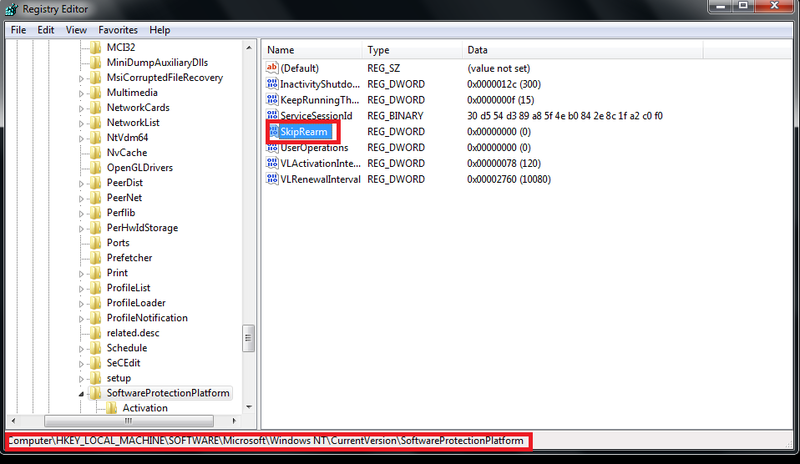 Windows 7 rearm is just like using Windows 7 trial for 30 days. 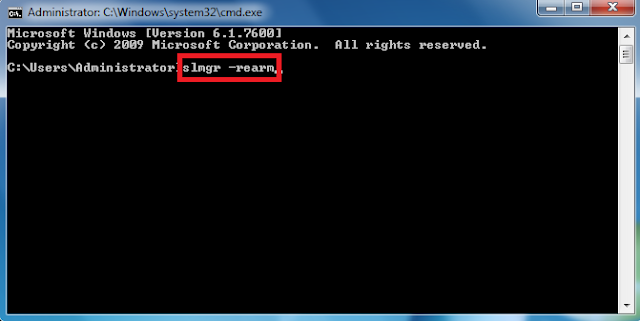 This rearm can be done four times maximum. Today we will show how to do that. There is a legal way to activate it for 120 days . 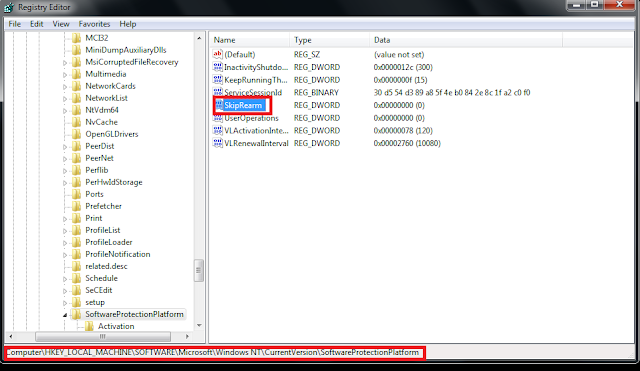 It is not a hack, it is a system put in place by Microsoft to give you more time to evaluate it. 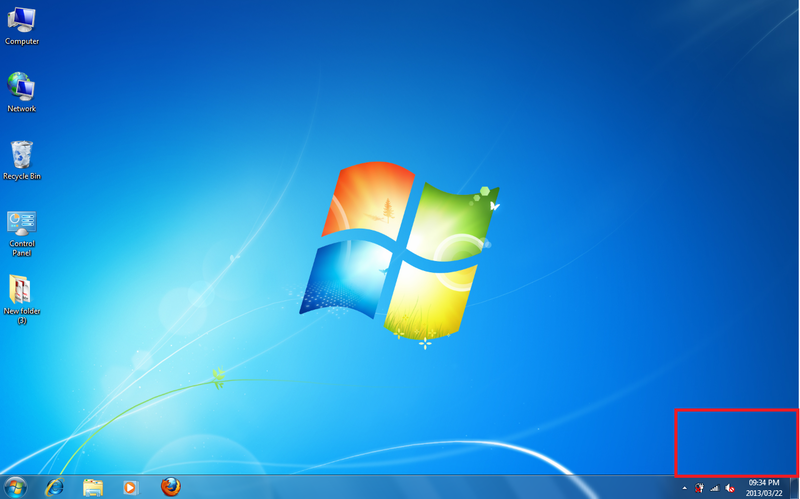 Step1: Open the Start Menu. 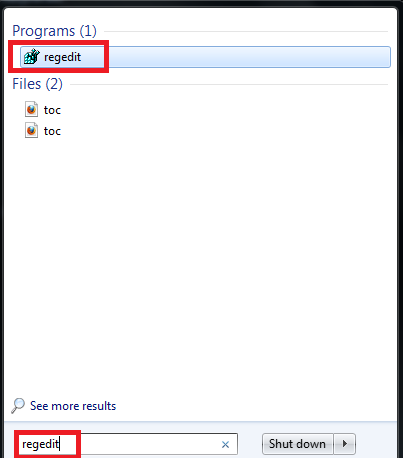 Step2: In the Start Menu search box, type Regedit and press Enter. Hkey Local_machine ==> Software ==> Microsoft==> Windows NT==> Current Version==> Software Protection Platform . 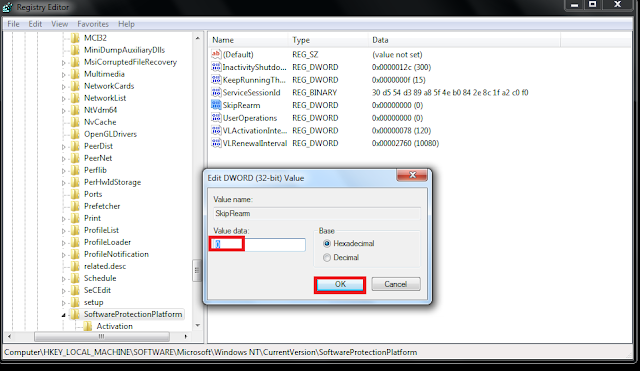 Step5: If it is not set to 0 – Right click on SkipRearm and click on Modify. 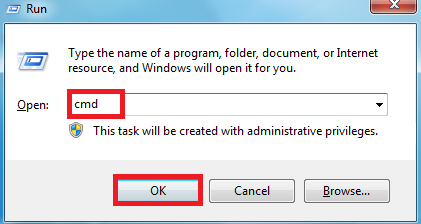 Type 0 and click on OK. (See screenshot below).If it is set to 0 – Skip this and go to step 6. Step8: If successful you will get the below screenshot. 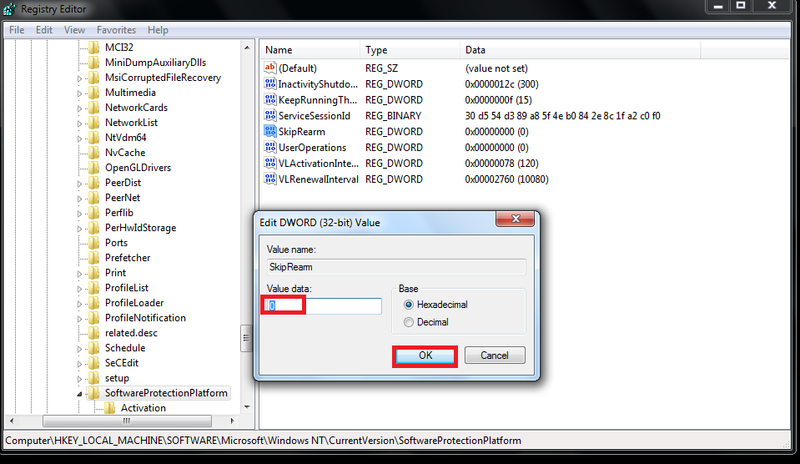 Click on OK.
You can rearm Windows 7 for a maximum for 3 times that means a total of 120 days.